Home » Entertainment » In a sluggish economy- time to rock the Croc! In a sluggish economy- time to rock the Croc! It’s a really smart move for consumers to buy a great quality, exotic bag for a discounted price, in fact… it’s a fantastic investment! 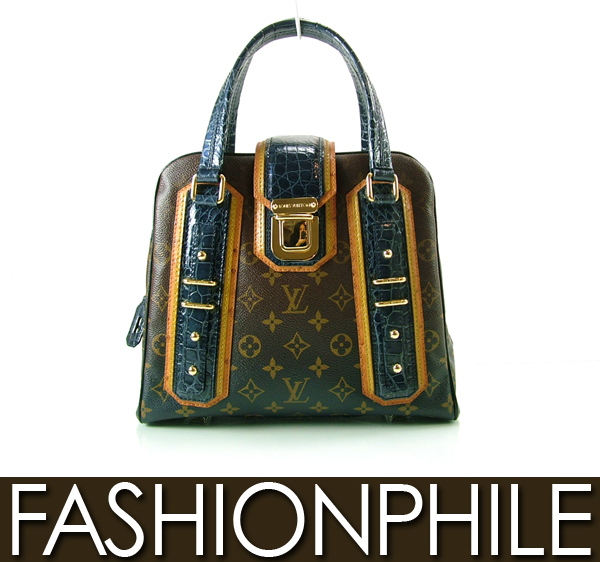 The exotic Louis Vuitton monogram Delft that we’ve got listed is such an amazing limited edition (discontinued) piece! The Louis Vuitton exotic Delft was an instant hit when it was released and they are extremely rare on the secondary market. It’s listed at almost $1000 below retail. Many discontinued limited edition pieces actually sell for more than retail, and this piece will continue to increase in value. It’s a real investment piece!!! A nice pre-owned authentic luxury Chanel Crocodile Jumbo Flap that retailed for about $28,000 is available on our website right now for almost half that… almost $14,000 off retail!